This holiday season (and throughout the coming year) shop local, shop with people you know, buy from the self employed. Remember, the big box stores don’t do a little “jig” when they make a sale. 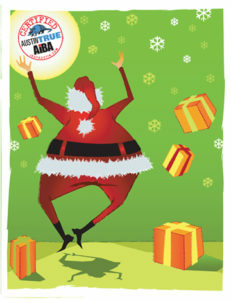 Make someone “jig” this year! 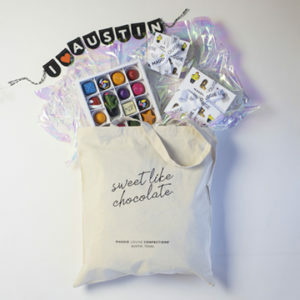 Beginning Friday, November 23, visit our E 6th Street Boutique and enter to win one of three “Tote-Ally Texas” Chocolate bundles including our best boxes of the season - “Be Merry Y’all”, “Merry Christmas Texas”, and “Lone Star Sweets”, in our brand new “Sweet Like Chocolate” tote bag, and an I Heart Austin banner. Drawings for three lucky winners will be held on December 21, 2018. No purchase necessary and you do not have to be present to win. Also, new for the holidays is our “Everything but Chocolate!” sale featuring unique and delightful gifts and collectibles at half price to make room in our Boutique for even more fabulous chocolate in the new year. Marigold - Gateway to India is a unique retail store that has clothing for men, women and kids, accessories, home decor and gifts - all imported from India! Many of the items are one of a kind and handmade. Located on trendy South Lamar in Austin. Open Mon - Sat from 11 am to & & pm. Now in its 12th year of business! 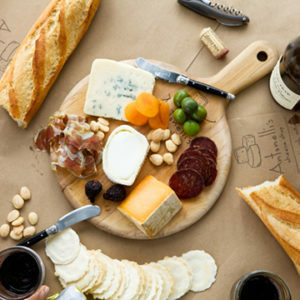 Skip the clutter and give the gift that keeps on giving – a cheese club subscription from an award-winning shop. They’ll be thinking of you months after the holiday craze. Avail in 3, 6, or 12 months with nationwide shipping. 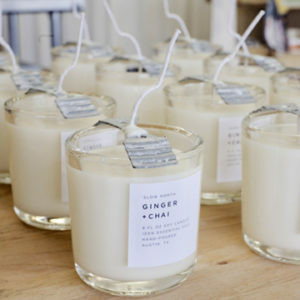 Hand-poured candles made with soy wax, essential oils, and some love! Slow North is located off of West Anderson Lane in North Central Austin. All candles, essential oil blends, neck wraps, eye masks, rose water and bath salts are made in-house. The store also houses other local artisans as well. Shop local this holiday season and we're sure you'll find some new businesses that you love! Give a gift and get a gift! Give a great pair of sunglasses and get a great discount for you. Eye Physicians of Austin is offering 20% off sunglasses to anyone who mentions this promotion. It's not just for friends and family. Give yourself a gift and reap the rewards. This season’s feel-good gift! For under $35 you can give the gift of comfort and joy! The Original Worm is Austin's own portable, versatile massage roller. Appropriate for everyone on your list. This roller combines the benefits of therapy balls and a foam roller to relieve stiffness, pain, and stress in muscles and joints from neck to feet and everything in between. Solid rubber balls, encased in a durable, hand-washable neoprene covering. Two sizes, two colors. During this hectic, stressful season, don't leave home without it. Perfect for travel whether your journey is by car, plane, train or on foot. At retailers all over Austin and nationwide. 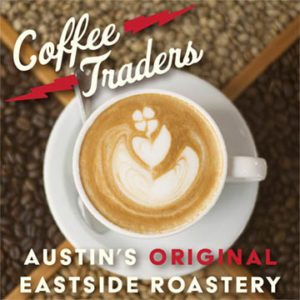 Texas Coffee Traders is an artisanal coffee roaster and local specialist in all things coffee. Since 1994, we have provided the freshest beans and most hospitable service to Austin and the surrounding area with a commitment to sustainability, quality, and community. From fair trade and organic beans to espresso machines, we offer everything you need to brew your ideal morning cup. This holiday season, give the gift of wellness! Studio Mantra offers group and private classes in YOGA, PILATES & BARRE, from beginners to advanced practitioners. 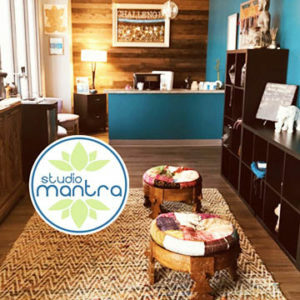 Mantra also offers some of the most advanced & experienced MASSAGE THERAPY in Austin - 7 days a week! 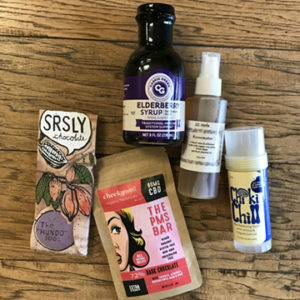 And check out our latest offerings – Skincare and CBD Massages! GIFT CARDS available in the studio or online at MantraAustin.com. 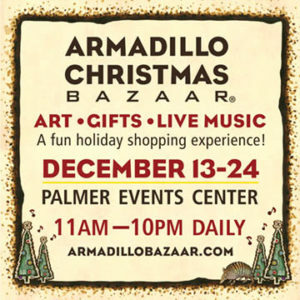 The Armadillo Christmas Bazaar is a fine art shopping destination featuring national and local award-winning artists, a live music stage with 37 acts, two full bars and local food. The combination of listening to your favorite band performing while shopping for art is the ultimate Austin experience. 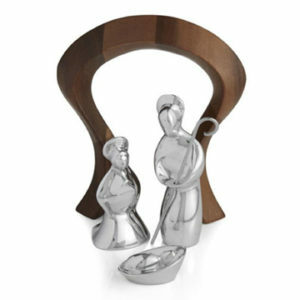 Find gifts from the heart in every price range, build an art collection and personally meet the artists. The Armadillo is an authentic live music and art buying experience, where creativity, originality, and fun are celebrated in the true spirit of the holidays. Come fall in love with this local tradition. 718 W. 29th St. and 3663 Bee Cave Rd. Whether you need hardware, housewares, gifts, or garden tools, Breed & Company is here for all of your holiday shopping needs. In addition to our Bee Caves Road and our 29th Street locations, you can also find us in Dripping Springs. Ever since we opened our doors in 1970, Breed & Company has been an Austin institution with a one-of-a-kind concept. 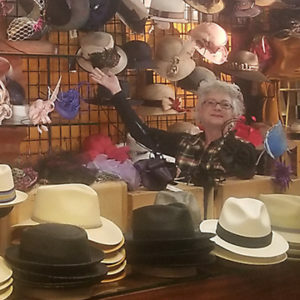 Breed & Company harkens back to the original concept behind a department store: people should be able to find everything they need in one place, and shopping should be an enjoyable experience instead of a boring chore. You’ll find everything you need at Breed. Our 2018 Holiday gift collection makes great local gifts, and they all started as ingredients for our amazing ice creams! All of our treats are made by hand with the same love and care as our frozen desserts. 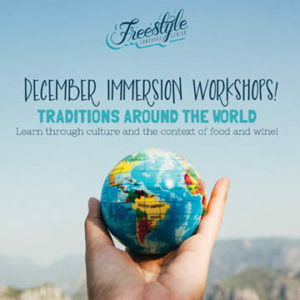 Let us celebrate the holidays with you! 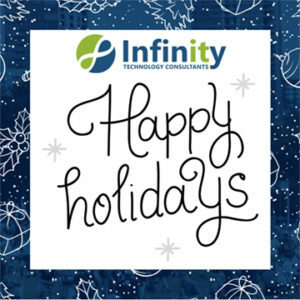 Give the gift of great IT support! ITC’s IT Analysis is a perfect gift for the business owner in your life. Get them serious about eliminating IT challenges. Call ITC at 512-348-8324 to claim your free certificate. We’ll customize it for the recipient, and they can schedule the IT Analysis at their convenience. Certificates are good for 1 free IT Analysis, a $600 value! Certificates expire 1 year from date of issuance. Give the tastiest gift under the tree this year. 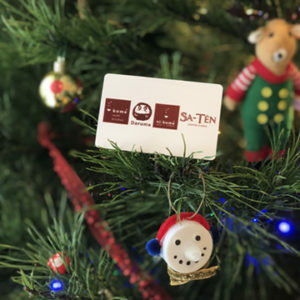 Komé gift cards can be used at all of our stores: Komé Sushi Kitchen, Daruma Ramen, Sa-Tén Coffee and Eats, and Ni-Komé Sushi and Ramen at Fareground One Eleven. Makes it a great gift for anyone on your list. Buy $100 in gift cards at Komé, and get $15 in Holiday Komé Bucks for your next visit! Follow us on Facebook (Komé) and Instagram (@komeaustin) to keep in the loop on new specials and promotions. Struggling to pick the perfect gift for a picky loved one? Or need a little stress relief for yourself this holiday season? Peoples Rx has all kinds of gift recommendations for everyone on your list! They've got Texas-made elderberry syrup for those who need immunity support, or essential oils and diffusers, which are a big hit with just about anyone. 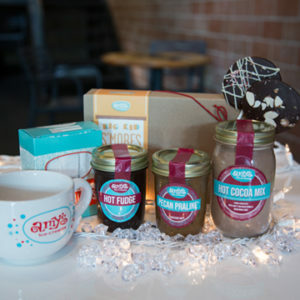 Check out SRSLY Chocolate bars or locally made Rosewater from EZ Herbs for stocking stuffers. 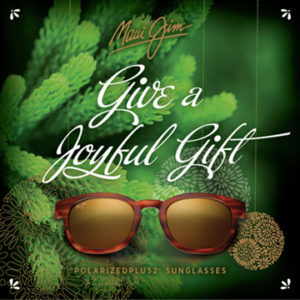 Stop by any of their four Austin-area locations for even more gift recommendations and happy holidays! The perfect hat, the perfect fit, the perfect gift! Hatbox has you covered in all styles, and price ranges from $38 to $1,500. Choose a stylish runabout town fedora, an after-five cocktail hat, a cowboy hat, a comfy cap or the nature lover's utility hat. Invite our Hat Shaping Events Team to your Holiday party for an easy & fun way to give everyone on your holiday gift list a personalized cowboy hat! THANK YOU FOR SHOPPING LOCAL!